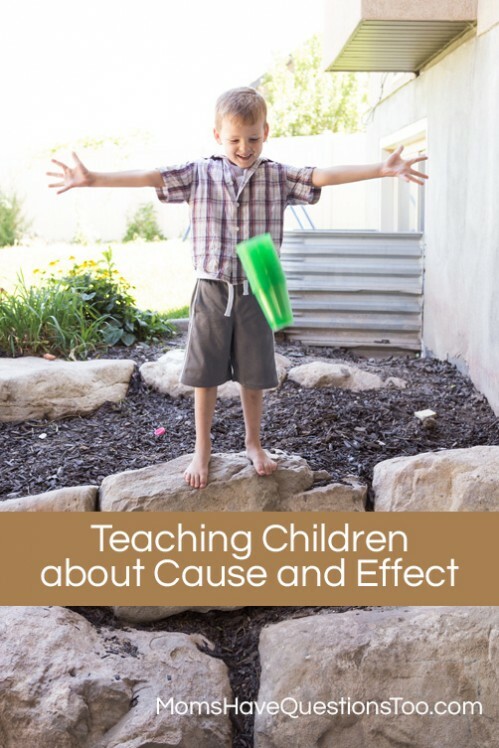 How Can I Teach My Child About Cause and Effect? Some parents tend to forget that aspects of life that we take for granted are new experiences for infants and toddlers. 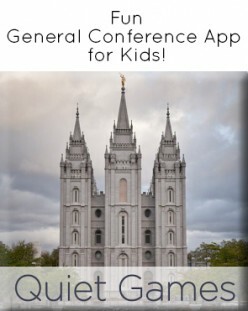 Young children are discovering the world for the first time and have no inclination as to subjects such as “cause and effect.” Demonstrating how cause and effect works to your child can help his or her understanding of why rules are set in place. It’s not simply because we say so, but it’s to protect them from elements they don’t understand yet. 1. Gravity – One of the easiest forms of cause and effect, you can demonstrate gravity by dropping any object. Since gravity pulls at the same rate all items will drop at the same speed. You can use this to explain why it’s important not to do certain things such as pull on objects that are out of reach. He or she can be hurt and/or objects can be broken. 2. Sleep – This is another easy quick lesson for cause and effect and why it’s important to sleep. Humans require a specific amount of time to sleep in order for their bodies to function properly. Without it, humans can become disoriented and could become physically ill. It’s important to rest in order to keep ourselves healthy. 3. Rolling – To demonstrate the difference of rough versus smooth materials and why this is important for traveling, use a marble on a carpet then on the kitchen floor. The marble rolls better on the linoleum or tile because there is less resistance against the marble. This law affects everything from balls to the wheels on a car. 4. Steam – By boiling a pot of water, you can demonstrate how water turns to a gas if it’s heated up. Steam can be used for a variety of things and can burn you if you’re not careful. Steam emitting from any container could signify that the contents are hot and you should be careful around them. 5. Balloon Flight – Most children love watching a balloon deflate as it flies through the air at a fast rate. This can be used to teach the child that the reason of the balloon’s flight is caused by the air rushing out of the hole as the latex is trying to get back to it’s original shape. The air is used as a propellant in this case. 6. Down the Drain – Filling the sink up with water and then unplugging it can demonstrate how the cause of removing the plug has the effect of the water flowing down the drain. If it doesn’t drain, then something in the pipe is causing it to stop. At which point, you can demonstrate the cause of plunging the drain has the effect of clearing the obstacle. 7. Musical Glasses – By filling up identical glasses with various levels of water, you can demonstrate how tones work. By lightly tapping the glass with a spoon, you can show the cause of the different level of water has the effect of creating a different sound. Without knowledge of why a rule is set into place, the child will surely test his or her boundaries. By communicating why a rule is important, there is less of a chance of it being broken. All of this starts with demonstrating how everything in life has a cause and effect.